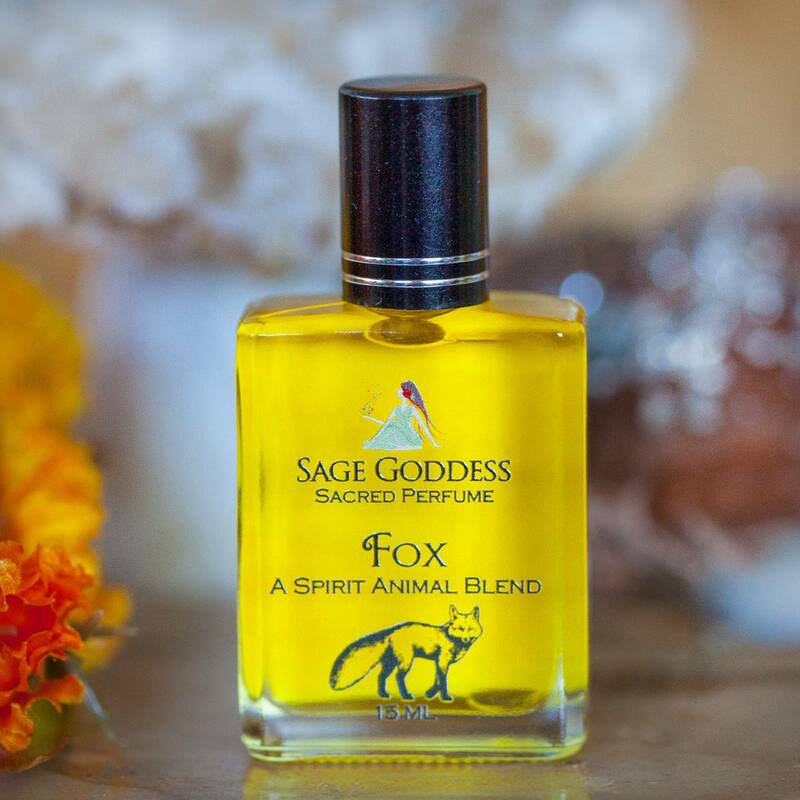 Whether you identify with Fox as your animal totem or you simply wish to evoke this creature’s energies of swiftness and intelligence, my Fox Spirit Animal Perfume is for you! This blend was crafted right here at SG Headquarters with tremendous love and intent, and it is as potent in its magic as it is beautiful in its fragrance. Anoint yourself with this sublime potion to channel all of the enchantment that Fox has to offer; the magic that this blend holds is simply incredible, and I am so excited for you to experience it for yourself! When Fox appears in your life as a spirit animal, it encourages swift action and quick movement. 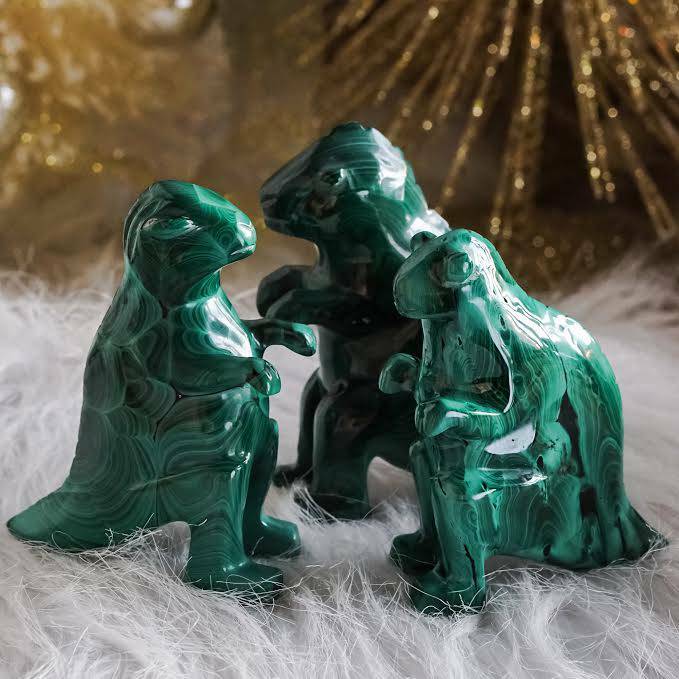 If Fox is resonating with you, the Universe may be calling you to take action in a way that shows your adaptability and ability to move through obstacles and resistance with speed and ease. Fox is also an emblem of analytical intelligence, problem-solving skills, and keen observation. Calling Fox into your life will aid you in dealing with daily obstacles and completing big projects. This perfume will aid you in channeling the magic of this sacred creature at any time. Anoint yourself with it whenever you’re in need of Fox energy! A beautiful blend of orange blossom, patchouli, and clary sage, Fox Perfume is both uplifting and grounding, and it holds incredible clarifying properties. 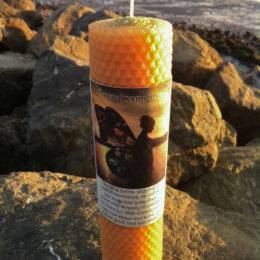 Orange blossom is a potent source of joy, vitality, prosperity, and good fortune, while patchouli brings forth feelings of balance, centeredness, and calm. Clary sage is soothing and purifying, and it is known to promote harmony amongst the seven energetic centers. 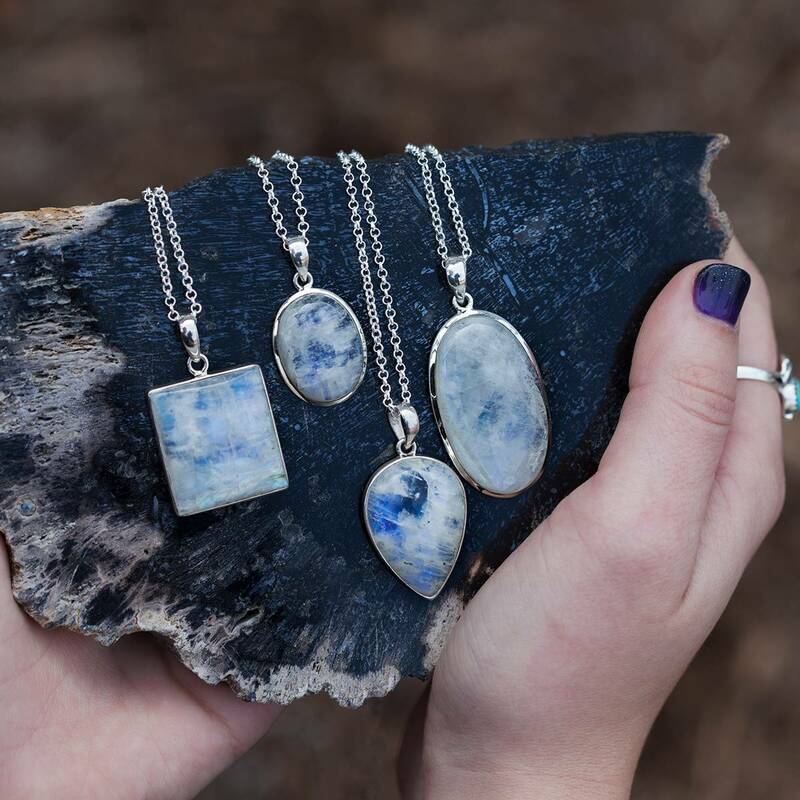 Each bottle has been infused with a clear quartz chip stone, for amplified magic. May this perfume aid you in any and all of your endeavors; may its fragrance and magic uplift you to new levels of being! This listing is for one (1) 15 ml bottle of Fox Spirit Animal Perfume. Yours will arrive lovingly parceled, ready for anointing.